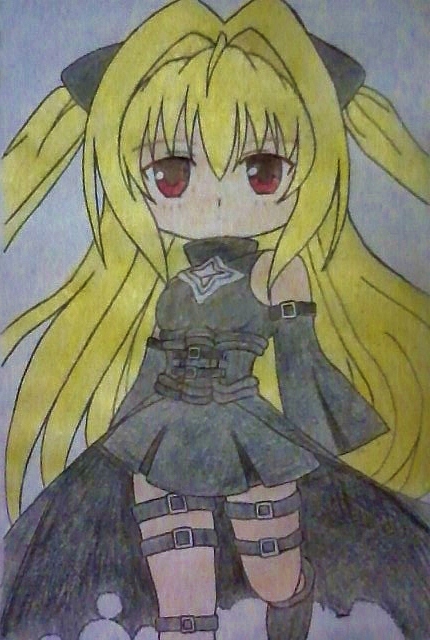 Chibi Yami-chan. . Wallpaper and background images in the Anime Drawing club tagged: anime to-love ru yami-chan.